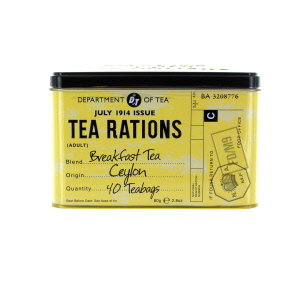 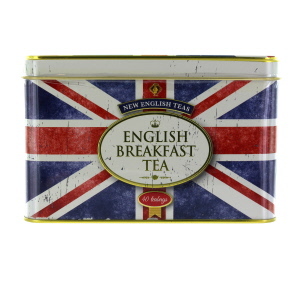 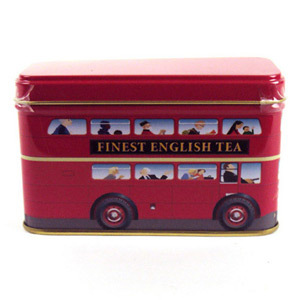 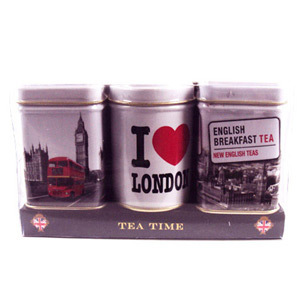 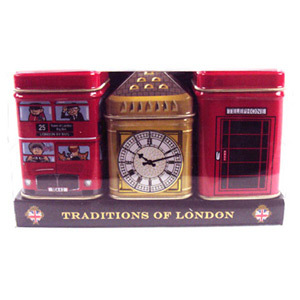 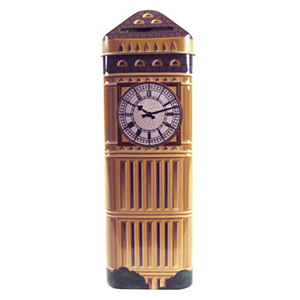 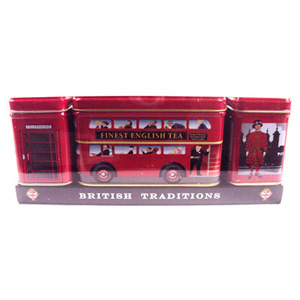 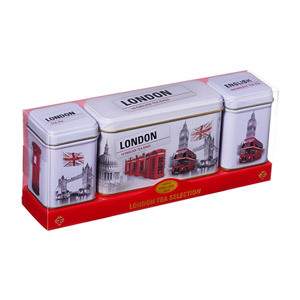 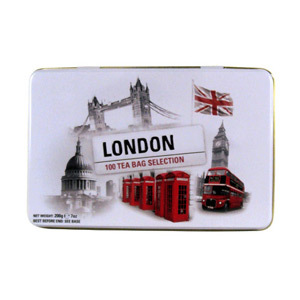 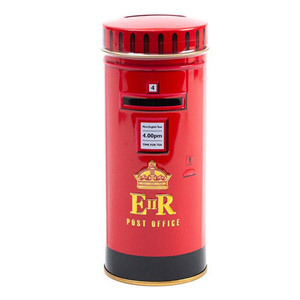 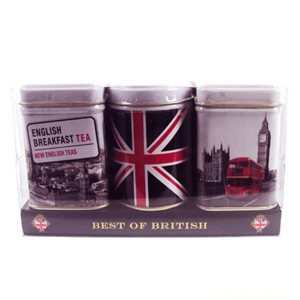 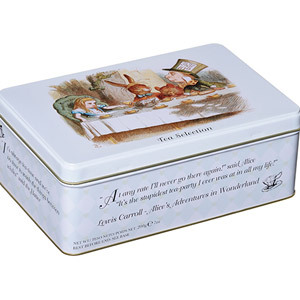 Not only do they satisfy and delight the senses, they also make for excellence British gifts to present to your friends! 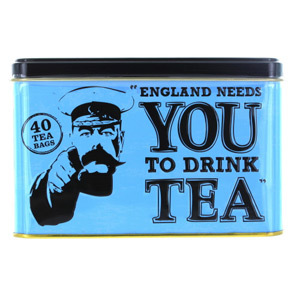 Why not take a look at what we’ve got in stock? 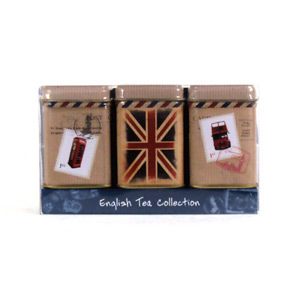 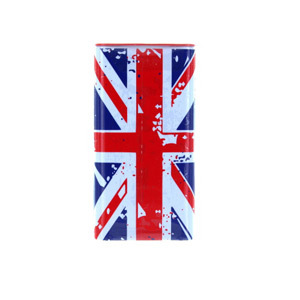 You’re sure to find a new favourite, or an ideal gift from the UK.